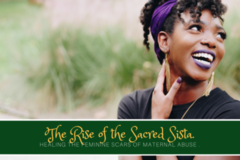 The Rise of the Sacred Sista. 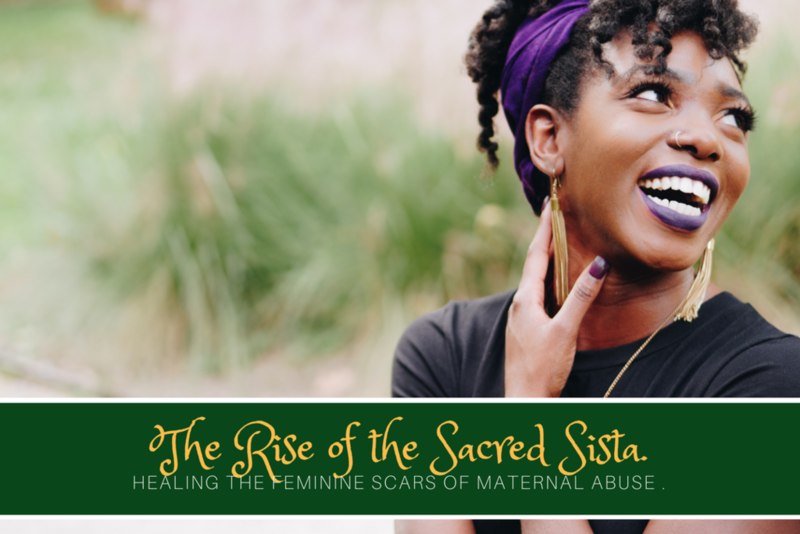 Do you find it hard to celebrate being a women because of the pain around the relationship with your mother? 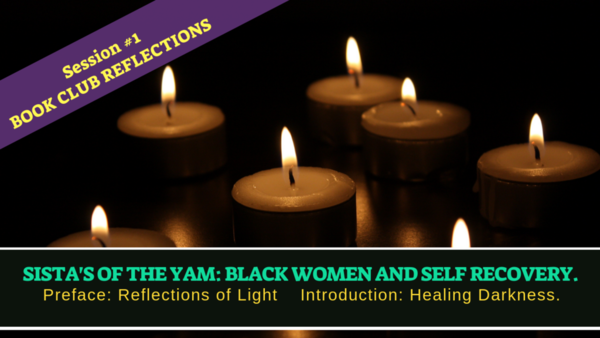 Do you avoid getting close to other black women and feel overwhelmed by feminine shame in your relationships? Many of you have experienced so much pain over the years, that it's not surprising you feel disconnected and afraid of being vulnerable, tender and beautiful. The psychology of a black mother's love. The relational wounds of abandonment. 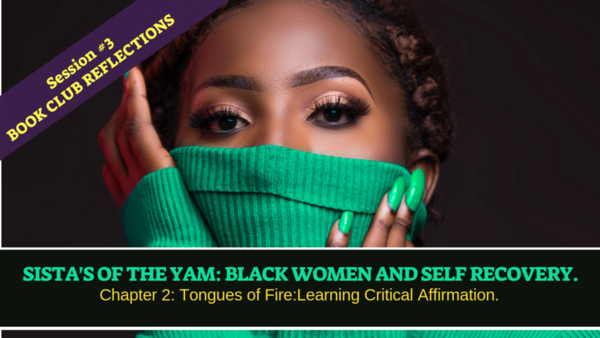 The oppression of the black woman. 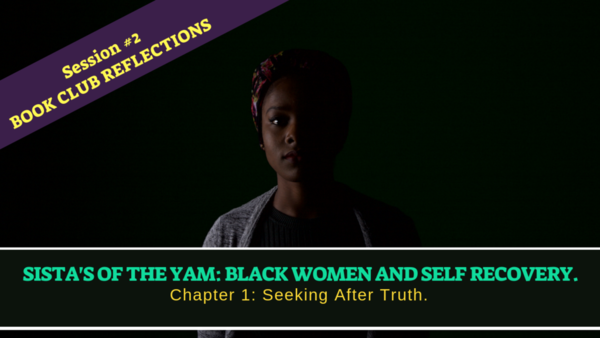 25 Questions to explore and honor your black femininity. Your will also get access to our private Facebook group.